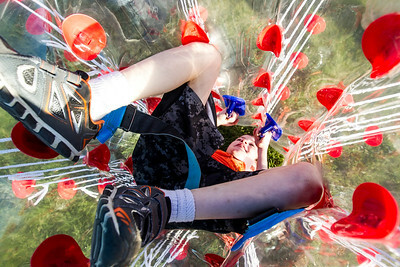 Sarah Nader - snader@shawmedia.com Westley Pelletier, 7, of Algonquin rolls around upside down while playing in a body ball at Friday's Harvard Balloon Festival September 2, 2016. The balloon launch was canceled because of wind but tethered balloon rides and a night balloon glow took place. The festival continues on Saturday. 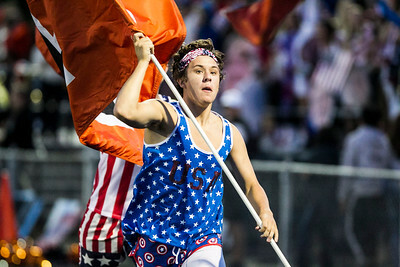 Sarah Nader - snader@shawmedia.com Adam Pump, 17, of Crystal Lake runs a flag after Crystal Lake Central scored a touchdown during Friday's game against Crystal Lake South September 2, 2016. Sarah Nader - snader@shawmedia.com People wait for a hot air balloon launch at Friday's Harvard Balloon Festival September 2, 2016. The balloon launch was canceled because of wind but tethered balloon rides and a night balloon glow took place. The festival continues on Saturday. 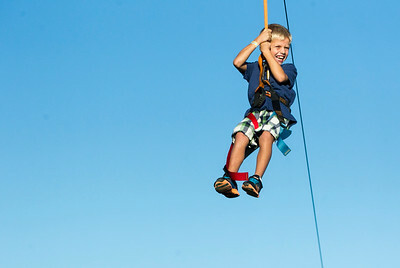 Sarah Nader - snader@shawmedia.com Noah Rogge, 8, of Lake in the Hills holds on tight while on a zip line at Friday's Harvard Balloon Festival September 2, 2016. 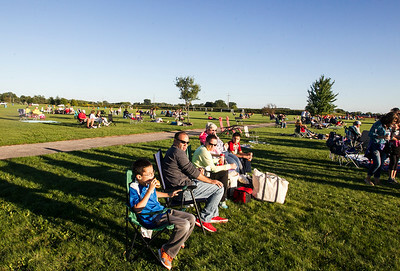 The balloon launch was canceled because of wind but tethered balloon rides and a night balloon glow took place. The festival continues on Saturday. 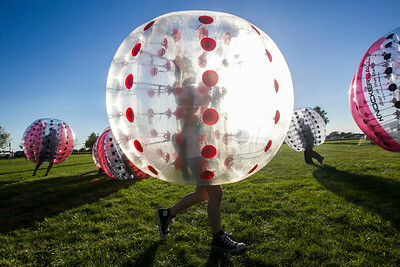 Sarah Nader - snader@shawmedia.com Children run around while playing in a body ball at Friday's Harvard Balloon Festival September 2, 2016. The balloon launch was canceled because of wind but tethered balloon rides and a night balloon glow took place. The festival continues on Saturday. Sarah Nader - snader@shawmedia.com Gordon Schwontkowski of Cary helps set up a hot air balloon with Sedona Sunset Ballooning at Friday's Harvard Balloon Festival September 2, 2016. 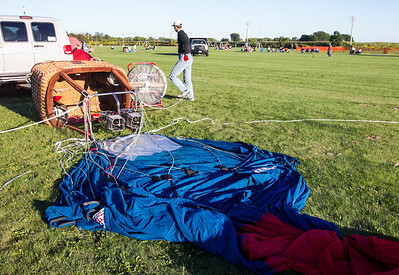 The balloon launch was canceled because of wind but tethered balloon rides and a night balloon glow took place. The festival continues on Saturday.